The field of audiology involves the identification, assessment, and treatment of problems and diseases that cause hearing problems, balance problems, and tinnitus (ringing in the ears). Since our population is aging at a fast rate, it’s predicted that the field of audiology will grow much faster than other career fields—maybe as much as 20% over the next 10 years of so. So, this may be a good time to get into the field, especially if you’re interested in medicine but weren’t sure which way to go. Audiologists test patients’ hearing using audiometers and computers for help in determining the causes of various hearing anomalies and balance problems, and then fit patients for hearing aids or cochlear implants. They sometimes work in consultation with an Otolaryngologist (ENT—ear, nose, and throat doctor) if there’s evidence of progressive disease. 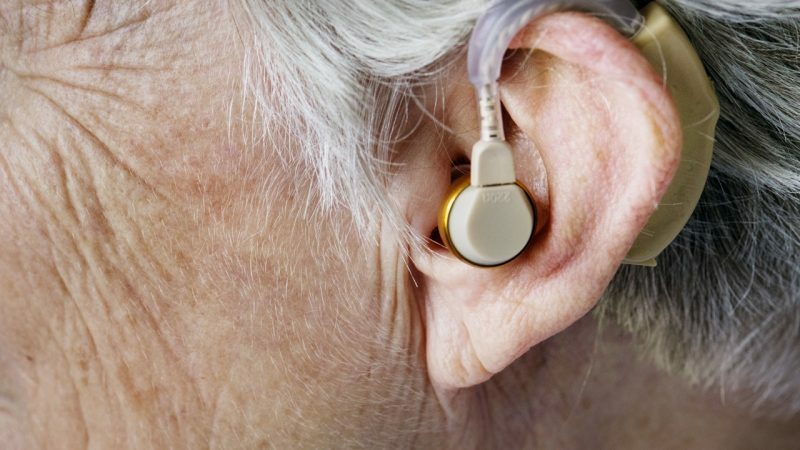 Audiologists also counsel their patients on how to prevent hearing loss, on what exercises or head manipulation to use to lessen their tinnitus, and how to cope with profound hearing loss or deafness. So, what does it take to become an audiologist? Well, first you need a bachelor’s degree in any field. Then, you need to complete a four-year Doctor of Audiology (Au.D.) program at an accredited institution, something that’s needed to be licensed in most states. Are you ready to seriously consider this field? One quality that’s needed as an Audiologist that you might not have thought of is patience—even compassion. Patients who are having hearing and balance problems are often quite emotional—frustrated, even—that their way of life is so impaired. They may need more time and special attention than other patients. Could you handle that? One definite plus: Your schedule may be more predictable than other doctors’ working lives, as most audiologist report working a pretty standard 40-hr. week. Here are some job titles that you’ll see related to the field: Audiologist, Audiologist Technician, Audiology Staff, and Audiology Clinic Office Manager. What Degrees Relate to Careers in Audiology?